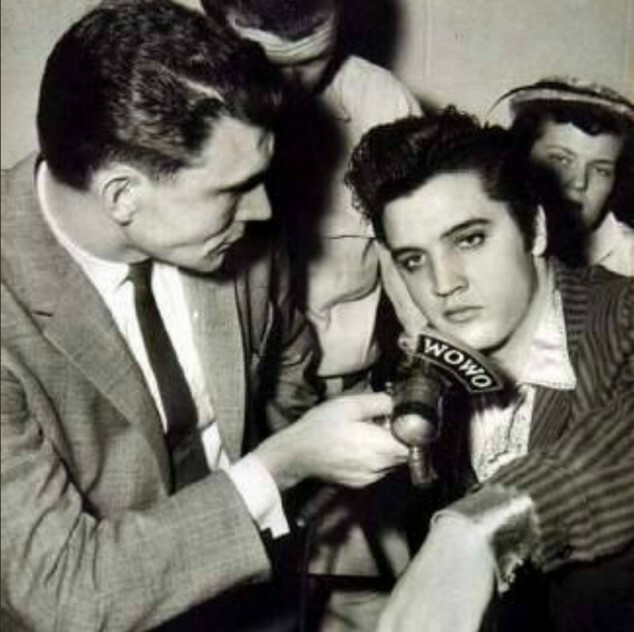 Interview with Bob Chase on WOWO Radio backstage in Fort Wayne on 3-30-1957 before the show Elvis gave that night. It was first heard on WOWO on March 31, 1957. It was then aired again in 1988. The interview was aired for only the third time this piece of history in 60 years.